Winnipeg is holding off on a proposed water-and-sewer rate hike this year as a gambit to pry more sewage-treatment money out of the provincial and federal governments. On Tuesday, city council's executive policy committee voted to hold off on a 4.7-per-cent rate hike that would have added $61 to the average annual household water-and-sewer bill. The move was aimed at socking away more money for billions of dollars worth of sewage-treatment upgrades, including $1.8 billion worth of projects at the North End Water Pollution Control Centre, the largest of the city's three sewage-treatment plants. The provincial Clean Environment Commission recommended this work in 2003 as part of a city-wide wastewater-treatment upgrade that also included work at the West End and South End plants as well as combined-sewer replacements. 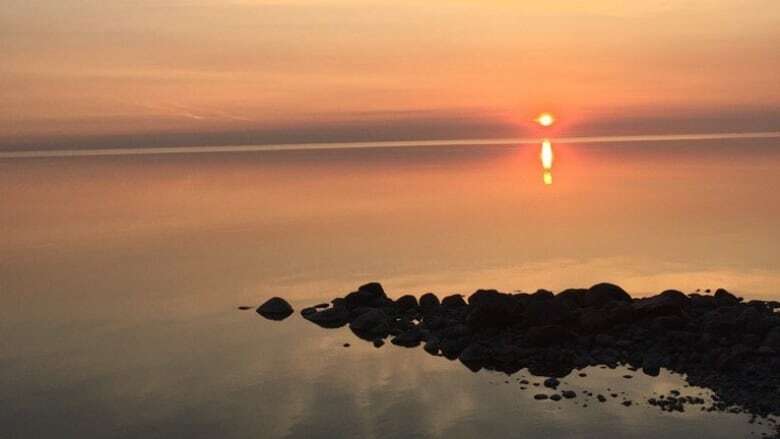 The goal was to reduce the load of phosphorus and nitrogen sent by the city into its rivers and eventually Lake Winnipeg, where the nutrients promote the growth of algae that alter the ecology of the lake. The total cost of all the projects is now estimated at $3 billion to $5 billion. The Clean Environment Commission envisioned all three levels of government share the cost. To date, however, the city has paid for most of the upgrades on its own, using debt financed by water and sewer bills that have risen from an average of $500 per household in 2004 to more than $1,300 in 2018. The executive policy committee voted Tuesday to put a halt to another increase until the Trudeau and Pallister governments give the city more certainty about sewage-treatment funding, particularly where the North End plant is concerned. "We really need certainty of funding commitments from both the federal and provincial governments on this, the biggest project in the City of Winnipeg's history," said St. James Coun. Scott Gillingham, city council's finance chair, who moved the motion to hold off on a water-and-sewer rate hike. "We need assurances, not assumptions but assurances, as to what funding levels they'll be contributing, if any." The province is not ready to state its commitment to the project. "We have said that we remain committed to the project, but that it's premature to comment on funding levels," Municipal Relations Minister Jeff Wharton said in a statement. "Estimates continue to escalate and have more than doubled. Once [the] actual project scope is known, federal government funding levels will have to be fully explored. And before any of that can happen, the city needs to complete design work and submit a business case to both the federal and provincial governments." Winnipeg South Centre MP Jim Carr, the most powerful Manitoba member of the Trudeau government, invited the city to apply for federal infrastructure funds. Even without commitments from Ottawa and Manitoba, council finance chair Gillingham said the city will still proceed with the first phase of the North End Water Pollution Control Centre project, the $408-million construction of new headworks and a new power supply for the plant on Main Street. Winnipeg Mayor Brian Bowman said he does not believe holding off on raising more revenue this year will ultimately imperil the other two components of the project: a $553-million facility that will process biosolids — partly digested sewage — from all three city plants, and an $828-million nutrient-removal facility that will strip phosphorus and nitrogen from effluent bound for the Red River. The province ordered the city to complete all three works by the end of 2019. That deadline clearly will not be met, Winnipeg water and waste director Moira Geer noted. She said her department can make do this year without a water-and-sewer hike. The EPC vote comes in advance of a city budget now slated to be made public on March 1. 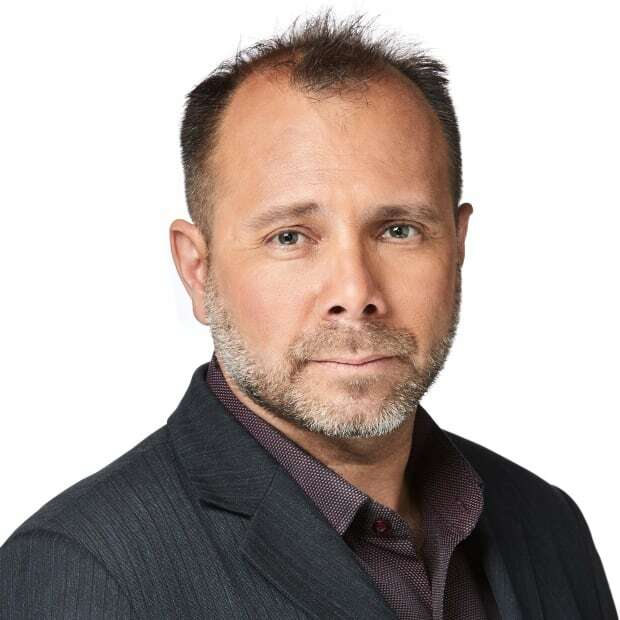 Reporter Bartley Kives joined CBC Manitoba in 2016. Prior to that, he spent three years at the Winnipeg Sun and 18 at the Winnipeg Free Press, writing about politics, music, food and outdoor recreation. He's the author of the Canadian bestseller A Daytripper's Guide to Manitoba: Exploring Canada's Undiscovered Province and co-author of both Stuck in the Middle: Dissenting Views of Winnipeg and Stuck In The Middle 2: Defining Views of Manitoba. His work has also appeared in publications such as the Guardian and Explore magazine.